Solo, 40+ and nuts about travel? Hi, I’m Marie! 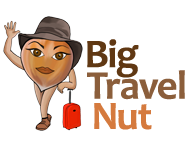 Welcome to BigTravelNut. Since 2013, my mission is to give YOU, the 40+ solo traveller, the means and inspiration to travel safely on your own, stray off the beaten path, and have unusual adventures, all without breaking the bank! 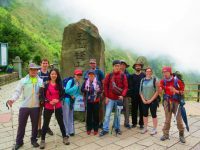 Retrospective 2018 – 4 new countries and an anniversary!